Zum Zum The Worlds Coolest Wooden Balance Bike Giveaway [Host: Jen’s Blah Blah Blog] (End 2/24) – WINNER – Jen H.
Sterling Silver Necklace Giveaway [Host: Mama Papa Barn] (End 2/7 ) – WINNER – Gayle Z. 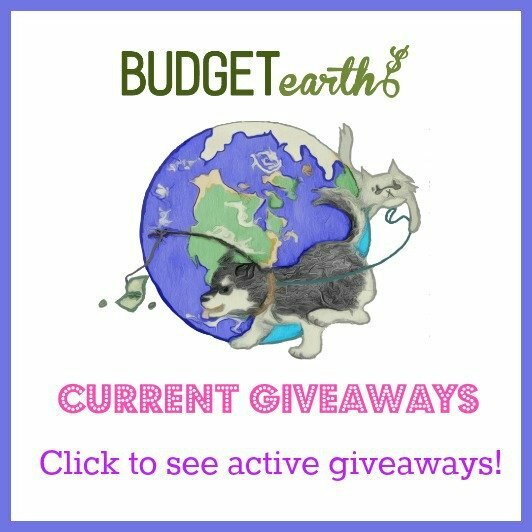 Budget Earth Diamond Candle Fan Sweepstakes [HOST: Budget Eartn] End 2/2) – WINNER – RHONDA M.
iPad Air 2 Giveaway [HOST: Giveaway Bandit] (End 2/3) – Dinah L.
Lee Jean Giveaway [Host: Mom Blog Society] (End: 2/3) – WINNER – Esperanza G.
Samsung Galaxy S3 Giveaway [Host: Bay Area Mommy] (End: 2/11) – WINNER – Sammy T.
New Year, New Tech Sweepstakes [Host: Budget Earth] (End: 2/7) – WINNER – Angelica C.
Wyatt Lily Kids Clothes Giveaway [Host: Conservamom] (End: 2/26 ) – Winner – Darlene O. Beautiful New Smile Sweepstakes [Host: Budget Earth] (End 2/9) – WINNER – Leah M.
Kids Cool Changing Pack Giveaway [Host: Mom Blog Society] (end 2/6) – WINNER – Dorothy T.
$200 Lush Decor Giveaway [Host: The Ministers Wife] (ENd 2/14) – WINNEr – Julie B.
Diono RXT Car Seat Giveaway [ Host: Conservamom] (End 2/10) – WINNER – Jenna B.
Kindle Fire HD6 Giveaway [Host: GIveaway Promote} – WINNEr – Jennifer R.
Crane Hello Kitty Humidifier Giveaway [Host: She Informed] (End: 2/11) – WINNER – Karen B.
Hi there, only treasured to order you,I liked this clause. It was inspiring. Preserve on poster! I would love to see you start doing this page again. I came over to check the winners list for sept and saw you havent updated since feb. 🙁 Hope you get back to this list as it would be useful to some of us. thanks and love your blog!